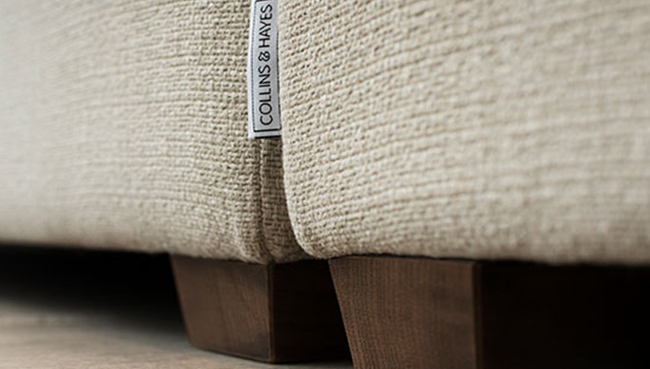 At Collins & Hayes our teams of expert designers have ensured we offer you breadth of choice. 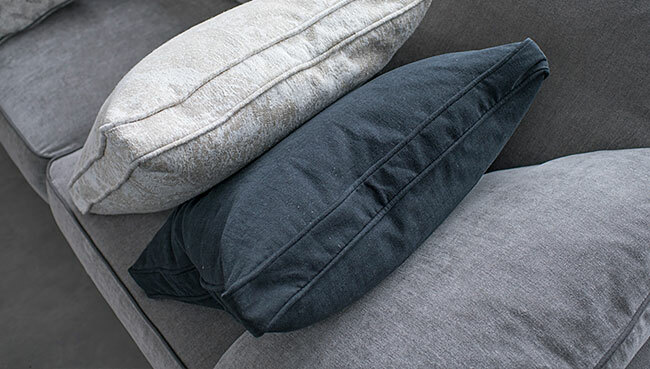 From our extensive fabric collection to interior choices, contrast piping and scatter cushions. 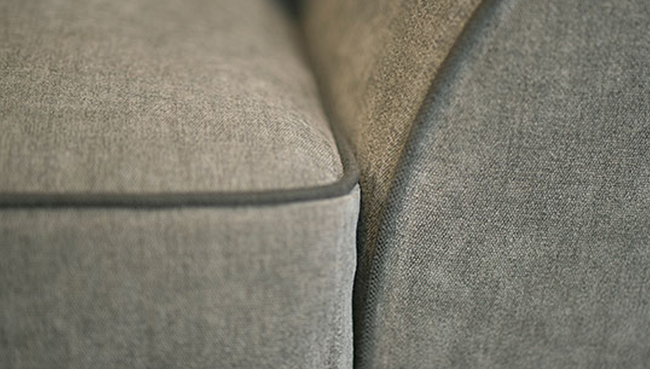 No matter your tastes or desires we have ensured you can create a sofa that’s perfect for you. 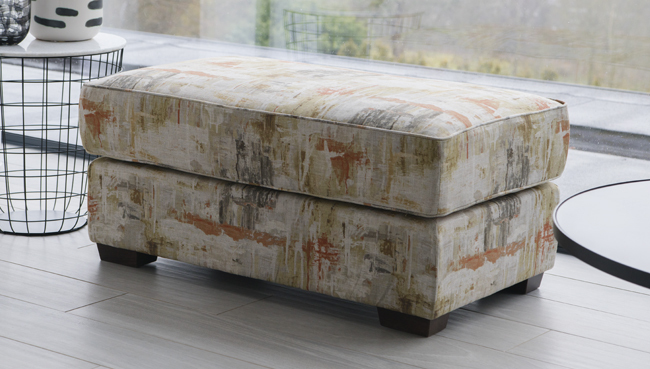 Whether you’re trying a new look in your living room, or simply want a spare set of covers, we offer an extensive range of slip covers across our Radley, Miller, Lavinia and Footstool collections. 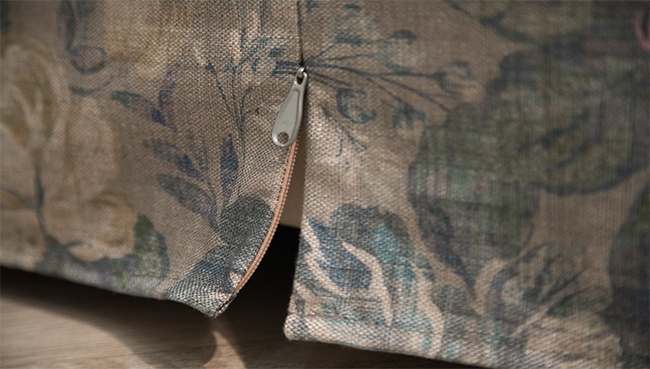 Casual yet sophisticated, all of our slip covers are available in any of the fabrics across the Collins & Hayes fabric collection. If you’re looking to add some detail and subtle style, we offer contrast piping across all ranges. 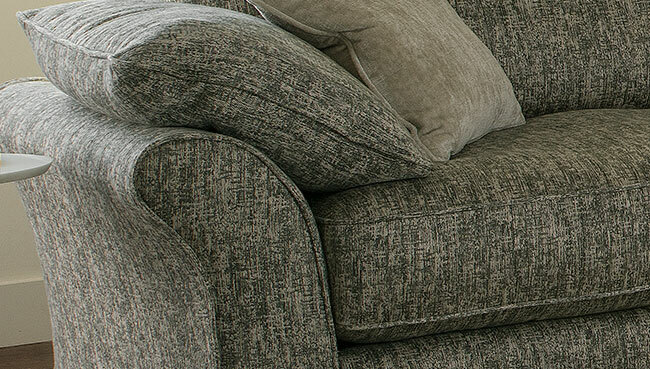 Add beautiful detail, with contrasting and complementary piping available on all sofas, chairs and scatter cushions. Whether you’re looking for a firmer sit or something softer for you to sink into, we offer a range of seat interiors across all collections. Primalux seat interiors are available across all sofa and chair ranges. Be Inspired by Collins & Hayes. Looking to recreate one of our living room looks? 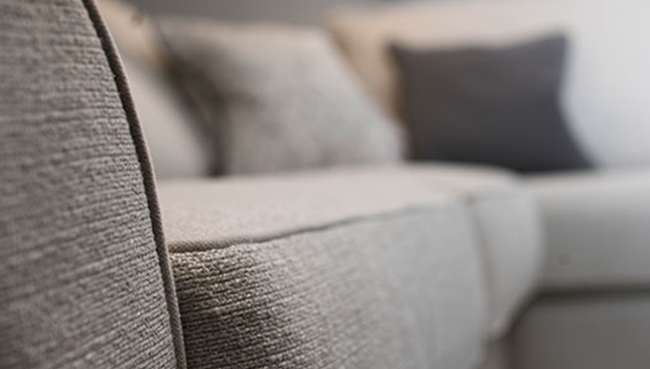 We've pulled together some top tips from one of the industry's leading interior design stylists to help you create the perfect living room look.